“In 2015, the Australia Council received Expressions of Interest from 43 First Nations-led small to medium arts and culture organisations for multi-year funding that equated to a total request of $12.5 million per annum. We were only able to support 16 organisations with a total $3.5 million per annum, declining over 60% of the organisations that applied and leaving unmet demand of over 70% in terms of dollars – the demand far outweighs the funding available.” Australia Council for the Arts, Submission to the Closing the Gap Refresh (April 2018). Listen to a podcast of artists speaking at Dance Massive 2015 here. How does the local scene influence your practice? Listen as Merindah Donnelly, Executive Producer BlakDance and four contemporary dance artists from around Australian describe their own aesthetics and influences. 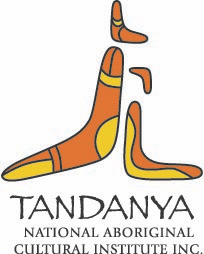 ‘Our local scene is the 600 Aboriginal and Torres Strait Island nations, our diverse songlines, protocol, histories and experiencesWe have over 30 contemporary choreographers with bodies of work and over 100,000 cultural dance practitioners. We have a flourishing scene, but most of you (here at Dance Massive) have seen less than 10% of the work of our artists.’ Merindah Donnelly. Indigenous participants at the recent National Dance Forum challenged the sector over its lack of engagement with and support for Aboriginal and Torres Strait Islander artists. 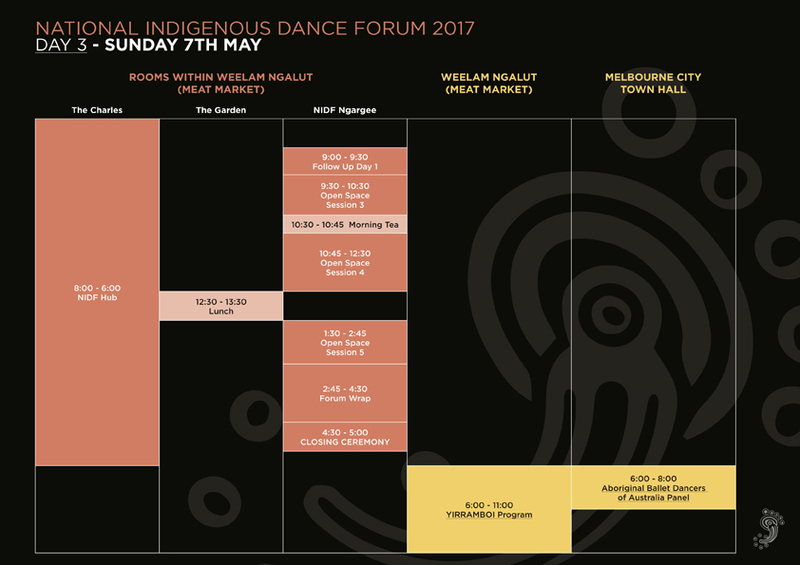 The Forum, coinciding with the biennial festival Dance Massive, was held at Footscray Community Arts Centre from 19-21 March and featured 154 delegates, representing every state and territory. 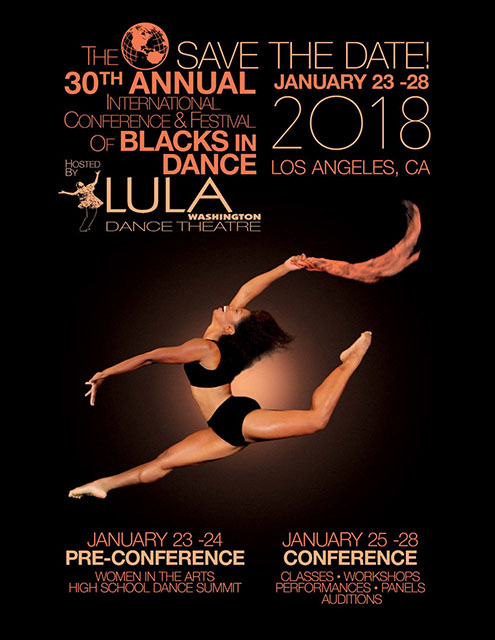 BlackDance is the industry body for contemporary Indigenous dance. BlakDance has provided pathways and built connections among artists, arts organisations and funders, powering the arts to energise our communities. “Our dream is that BlakDance will be a place our contemporary performers will look to for inspiration, information and support in the field.” This year BlakDance is undertaking a market probe of emerging international markets with a fellowship awarded by the International Society of Performing Arts (ISPA) Congress in New York, Vancouver’s PUSH performing arts market and the Talking Stick First Nations Performing Arts Festival. “From time immemorial, dance has, and is still used by all Aboriginal and Torres Strait Islander people both for ritual purposes and to express and represent many facets of their lives and beliefs.” BlakDance 2012, an international showcase celebrating First Nation contemporary dance.